Watershed and lake associations can advocate for actions that protect water quality. They often provide education to its membership and the community at large on issues of concern. Lakes that have active associations typically have more programs in place to protect water quality. You can join a watershed or lake association to help protect the water you care about. 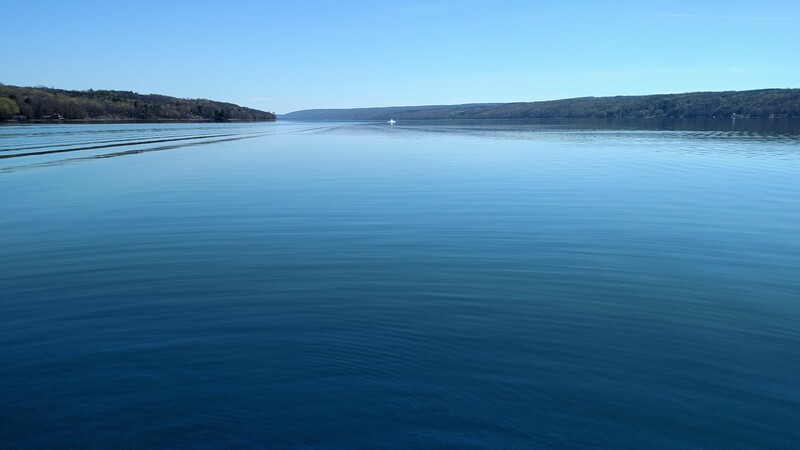 Find associations below that advocate for waterbodies in Cayuga County. Central New York Waterways, Inc.
14 East Lake Road, Port Byron, NY 13140.